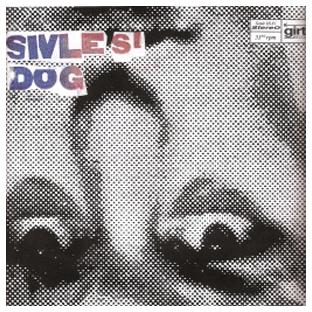 The 1994 release of Boone, NC’s legendary Sivle Si Dog. Surrounded by a bunch of hippy jam bands in the mountains of NC, Sivle Si Dog blazed their own punk rock musical trail. Girth Record’s very first release, re-issued to celebrate the return of the label.